"The Forever Alone Take It, To The Extreme"
This anime is about a certain unpopular girl, totally trivial story! This is how it startsJ. This anime is a awesome story for a unpopular girl and is struggling to be noticed and escape lowliness and despair! If I had to talk or describe a perfect opening, I had to describe Watamote. It was all the parameters that I think an opening should have. 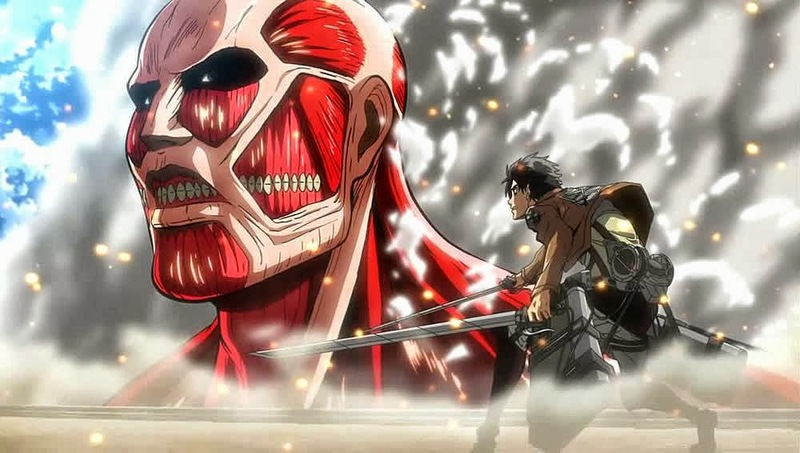 Reflects perfectly the anime, giving a perfect trailer without spoiler, has a great song and instrumental (I immediately was thinking in the Death Note awesome music opening), it transmit the spirit of Watamote, anger, struggle (the chains element), the fight back of the character (Break the chains) and the dialog present in the song giving an aspect of she, against the world! For me, this anime had everything, from literally Laughing Out Loud, to cry deeply and feel sorry and empathy for Tomoko Kuroki. Even an amazing ending sequence, that is very rare for me to like of an ending. (Two endings I liked in 2013, see Danganropa Review). Now returning to the content of Watamote, I enjoy a lot this anime beside the fact that the history development is practically null, with exception to the last 2 or 3 episodes. The mechanics of Watamote is despair, make Awesome Plans to be popular, fight, hope, fail very badly, cry deep, rise up and repeat from the start! I think this is one of, that Love or Hate anime! Who feel some empathy to the character, probably growing with the same miss-fit feeling! To who never had popularity problems or a total different tastes from his “friends”, probably will ignore Watamote. I need to also refer, the strong symbolism that this anime had, with other anime, with several gags, especially with Death Note! 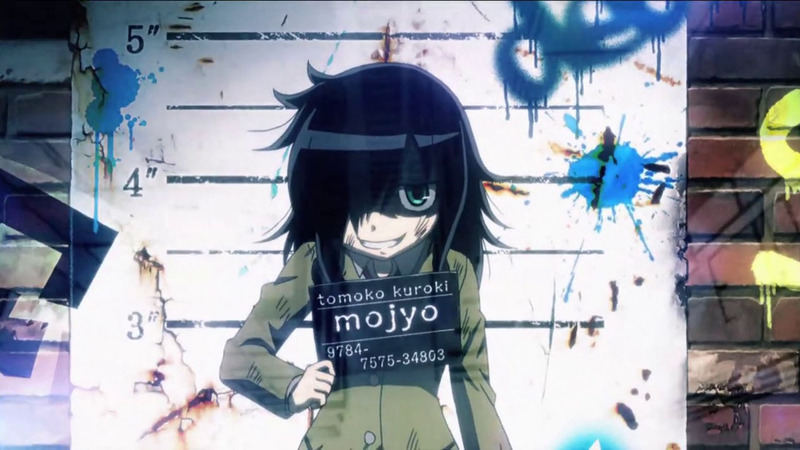 The high quality animation principally when Tomoko starts with his total awesome fantasies! Well I really don’t know if I want to see more of Tomoko miss fit adventures, if the studio decides to let Tomoko grow and to start to break her bad luck, I will say yes I want to see it, but if it was to show more misfit gags well maybe an OVA but not a full season!